We’ve not written much about the lifestyle freedom that becoming a health coach can give you and I wanted to address that. 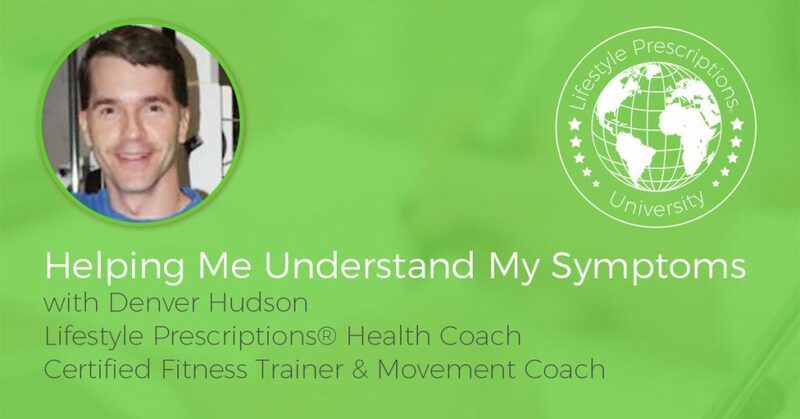 If you’ve recently watched Johannes 3 part video series then you’ll already have a good understanding of how the Lifestyle Prescription® Method works. 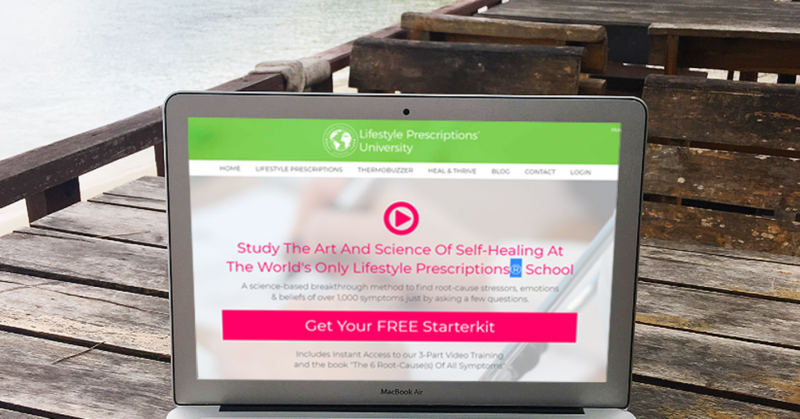 One of the massive benefits of these revolutionary, root-cause based protocols are … Continue reading "The Freedom of being a Lifestyle Prescriptions® Health Coach"
At Lifestyle Prescriptions University we’re striving to improve our trainings all the time and your feedback is extremely important to us. 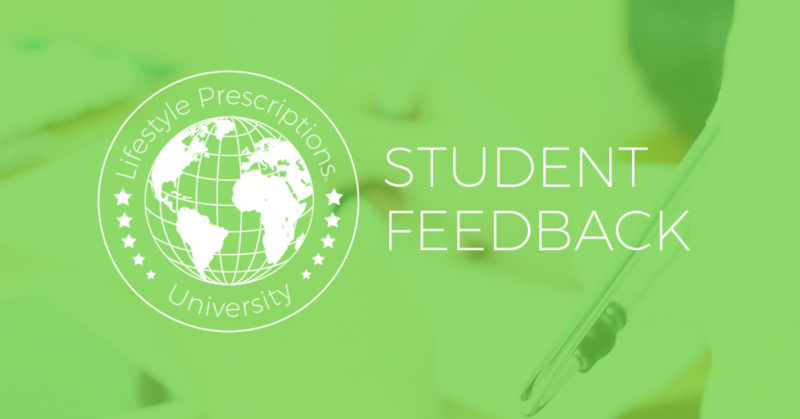 FEEDBACK: If you’ve attended a live or online training with a Lifestyle Prescriptions University certified trainer then please use this form to submit your feedback. 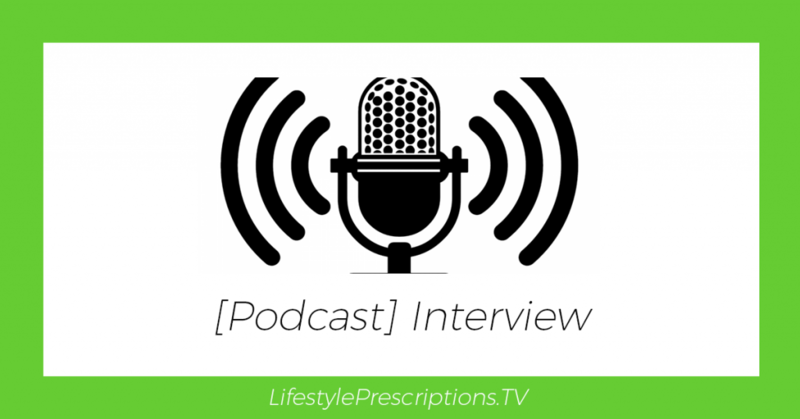 SUCCESS STORIES: The more people hear how effective Lifestyle Prescriptions® … Continue reading "[LPTV Students] Submit Feedback & Success Stories"
I wanted to share one of our students success stories with you because it shows what’s possible when you’re prepared to be visible. 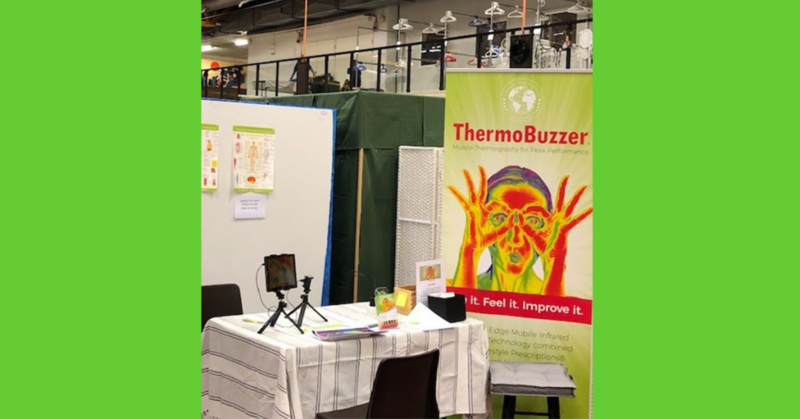 Lena Olsten from Sweden is a Thermobuzzer owner and one of our Lifestyle Prescriptions® students, she recently stepped out of her comfort zone and took a booth at a Health Fair in … Continue reading "[Success Story] This happens when you raise your game!" Yesterday I was asked by an EFT/NLP/Counselling practitioner why she should attend the upcoming Lifestyle Prescriptions® Method Certification Training. Knowing that this question is very likely on your mind I decided to just share my response with you. Watch the FREE 3-Part Video Training. 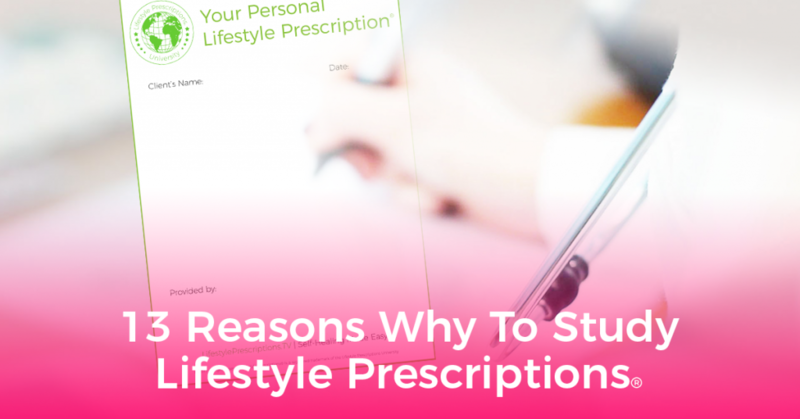 Here are the 13 reasons and benefits of becoming a Certified … Continue reading "13 Reasons Why To Study Lifestyle Prescriptions®"
It’s happening … Lifestyle Prescriptions® are finding its way into doctors offices ( … even if they are as basic as prescribing a walk in “nature”). 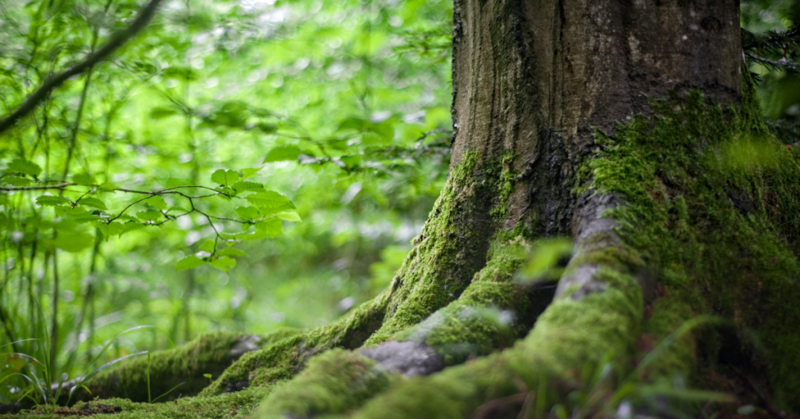 Just recently doctors in Shetland (Scotland) have been authorized to prescribe nature to their patients. 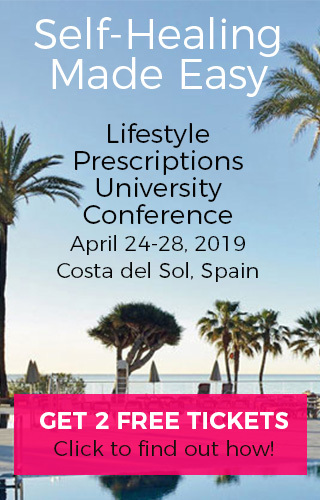 It’s the first program in the United Kingdom (or worldwide for that matter) aiming to reduce blood … Continue reading "Scottish Doctors authorized to prescribe nature to patients"
At the Lifestyle Prescriptions University we provide CE (continuous education) points for our students. 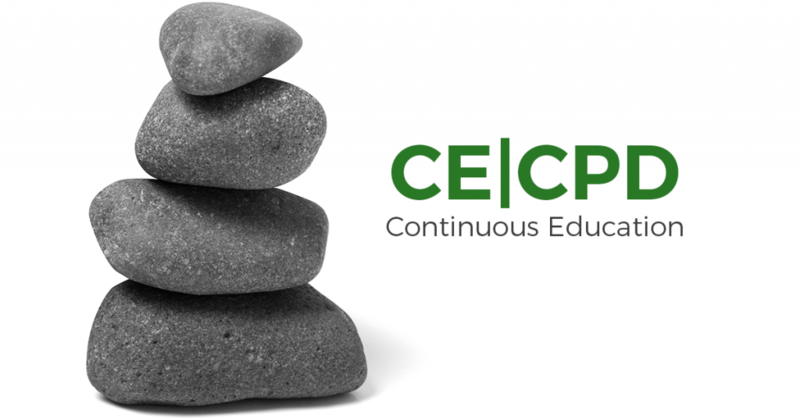 Please find below a list of accredited CPD/CE points you can earn by attending our online and live trainings. LectureLifestyle Prescriptions® Introduction (2 CEs / 2 Hours) WorkshopLifestyle Prescriptions® Method (15 CEs / 15 Hours) Certification TrainingLifestyle Prescriptions® Health Coach (120 CEs … Continue reading "How to apply for CE/CPD (ongoing professional education) Points with Lifestyle Prescriptions® University"
Adding a professional practitioner insurance whenever you start your Lifestyle Prescriptions® Health Coaching practice is an important step to feel secure and follow standards. Most of our certified Lifestyle Prescriptions® Health Coaches check with their existing professional insurance company to add Lifestyle Prescriptions® as a therapy or method to ensure coverage. 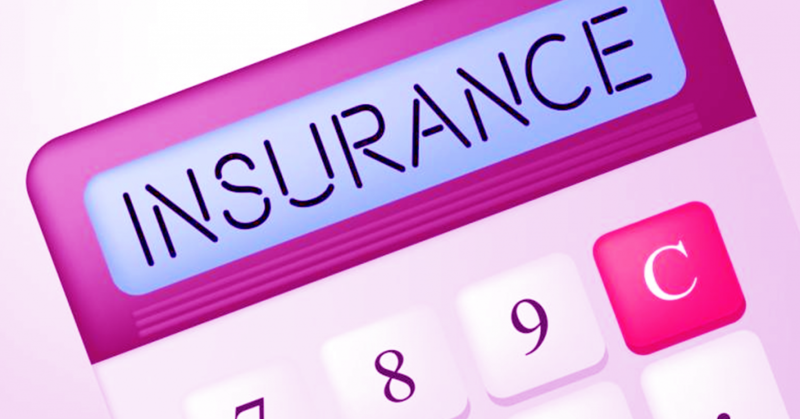 Depending on the insurance companies policies … Continue reading "Professional Therapist Insurance for Lifestyle Prescriptions® Health Coaches (UK and Worldwide)"
Denver shares how one of his clients had major breakthroughs connecting her emotional hurts with the back pain symptoms. Recorded in one of our weekly Lifestyle Prescriptions® Health Coach Training Classes. Watch Denver talking about a client with “Fibromyalgia” and another client being amazed that he’s the first practitioner being able to explain exactly “WHY I … Continue reading "Client Case: Fibromyalgia Breakthroughs – with Denver Hudson [LPHC]"
Fear is a very important natural response helping us to protect ourselves and deal with life-threatening or dangerous situations. 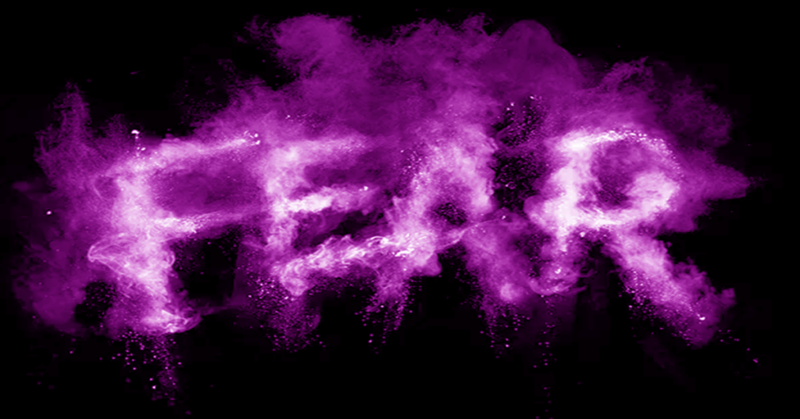 Fear is an important emotion >>> WATCH THE WEBINAR REPLAY HERE <<< and has been hard-wired into our biology due to its vital role in the survival of the individual. 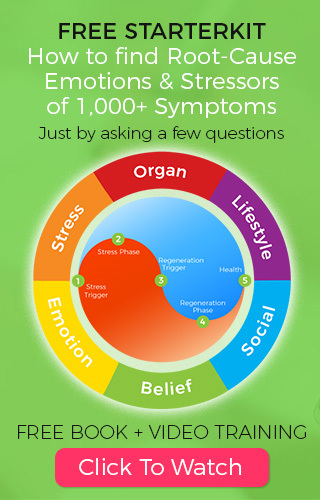 Researchers have found that fear is established unconsciously … Continue reading "The Fear of Cancer [Free Webinar Replay]"
Cutting-edge leaders and successful entrepreneurs Martin Piskoric interviewing Johannes R. Fisslinger https://player.fm/series/1505784/217115255 https://itunes.apple.com/us/podcast/id1224537445 https://mytuner-radio.com/podcasts/21st-century-entrepreneurship-martin-piskoric-1224537445 http://21stcenuryentrepreneurship.libsyn.com Johannes R. Fisslinger has been a pioneer in the Art and Science of Self-Healing for 25 years and is teaching globally about Root-Cause Analysis and Lifestyle Prescriptions®. 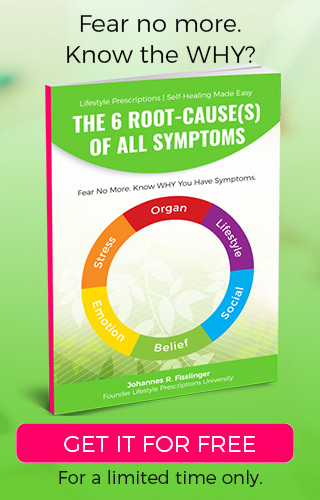 He’s the founder of Lifestyle Prescriptions University, developer of ThermoBuzzer Biofeedback Imaging, director of … Continue reading "[Podcast Interview] The 6 Root-Cause(s) Of All Symptoms with Johannes R. Fisslinger"